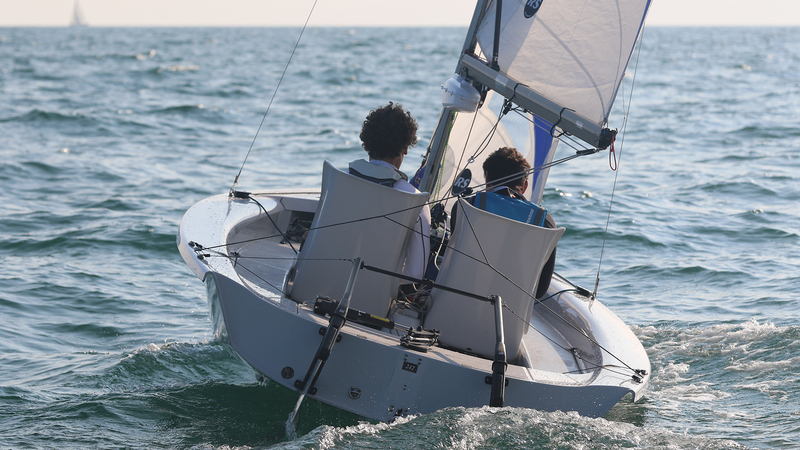 The RS Venture Connect’s debut at the World Sailing Para World Championships in September, hosted by Sail Sheboygan and SEAS on Lake Michigan was a huge success. 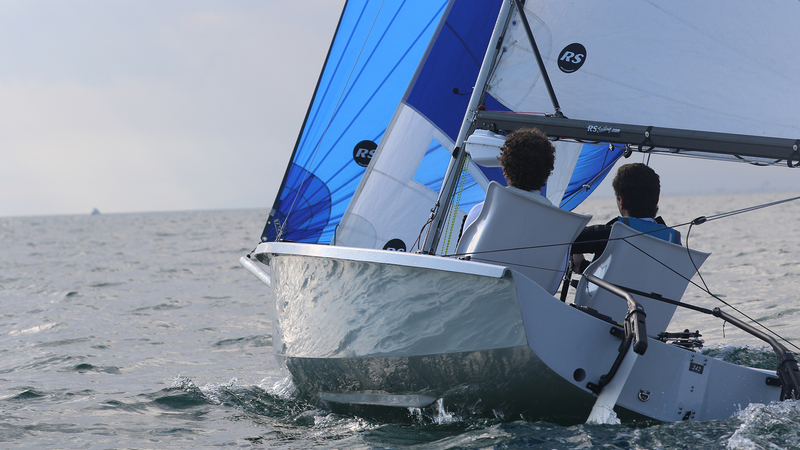 RS Sailing supplied eight boats so sailors could compete at the Worlds by simply travelling themselves – massively reducing their own federation’s competition costs and largely removing the logistical difficulties and footprint associated with shipping boats. 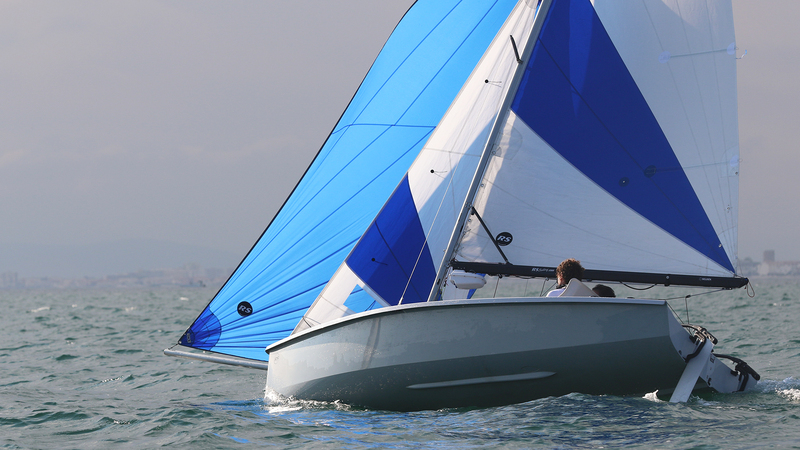 The process worked extremely well and every sailor to step foot in the boat had a fantastic experience. 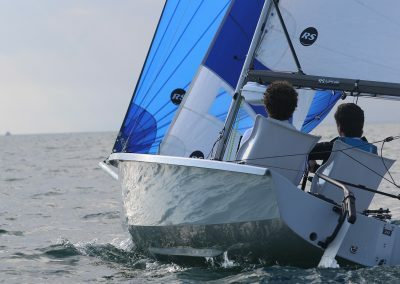 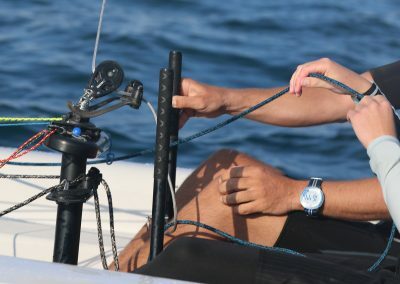 In November World Sailing selected the RS Venture Connect for the 2018 Para World Championships in Sheboygan, USA and chose to include it in the Para Development Program (PDP). 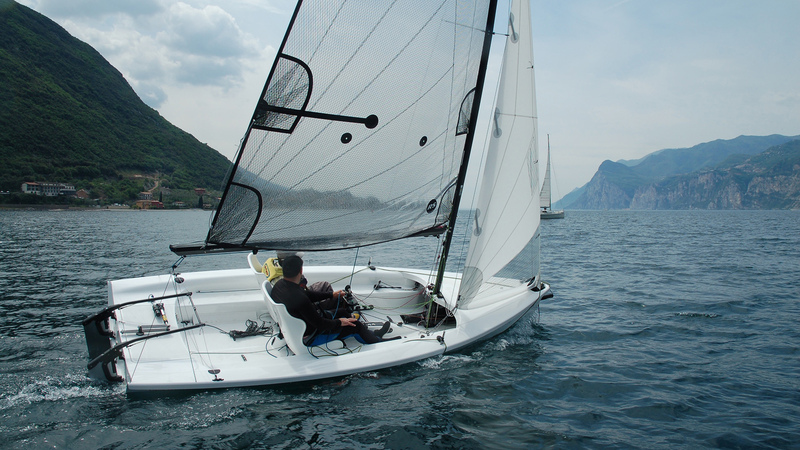 The RS Venture’s plug & play para options mean the boat can be quickly configured to suit sailors with a wide range of disabilities, making round-robin racing in supplied boats possible. 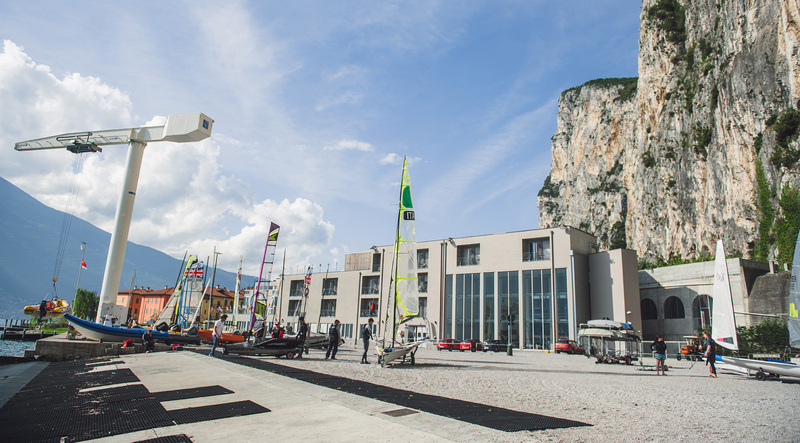 The RS Venture Connect clearly has a great future and contributes to the opportunity to build para sailing internationally. 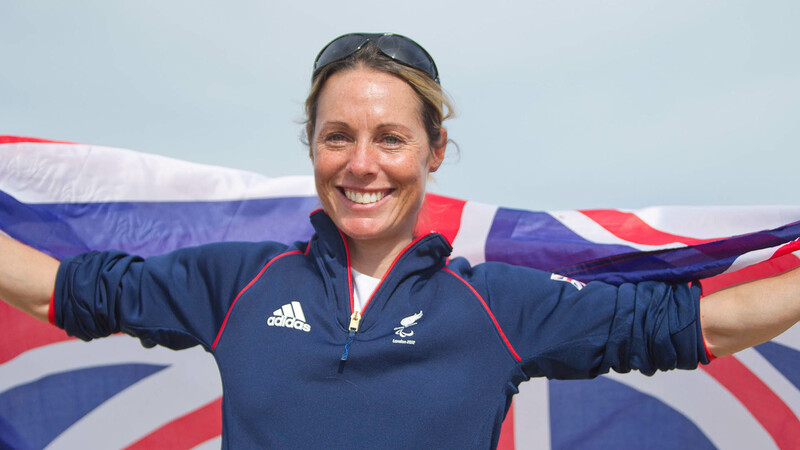 Who better to help develop the RS Venture Connect class than the effervescent Gold and Bronze medal winning sailor, Helena Lucas? 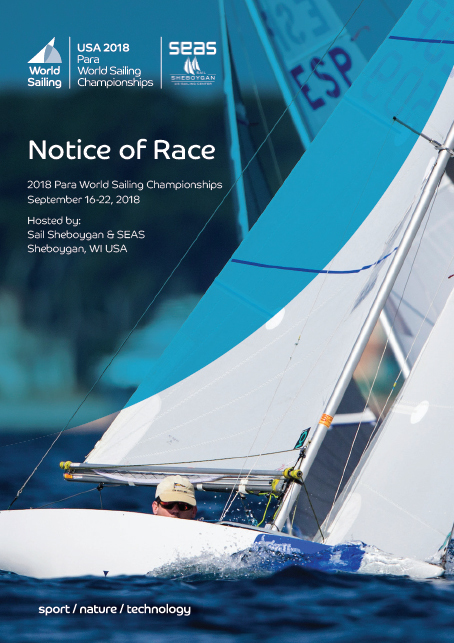 The US Sailing Center of Sheboygan in Sheboygan, USA will host the 2018 edition of the Para World Sailing Championships. 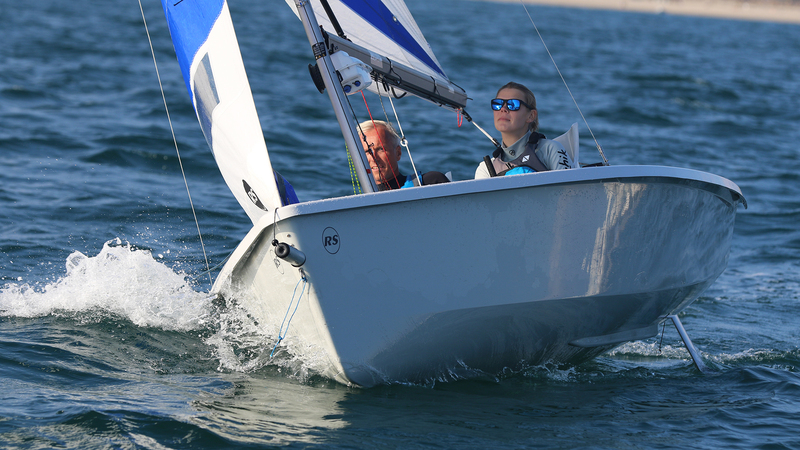 RS Sailing are supplying eight boats for the Para World Sailing Championships in Sheboygan. 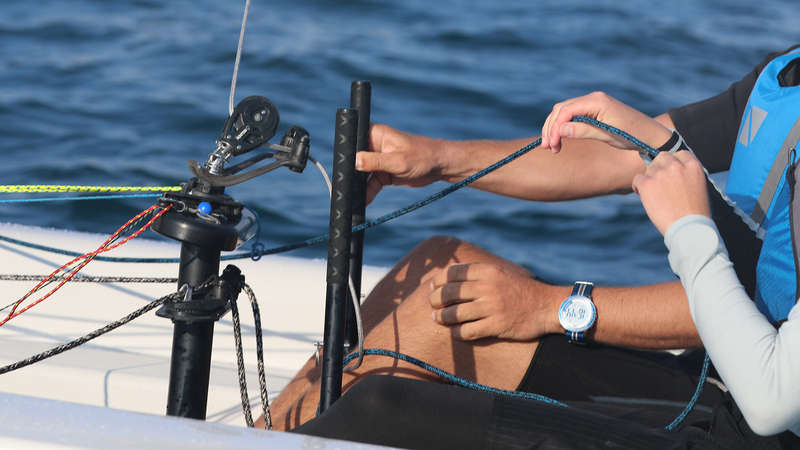 The Clagett is North America’s premier race training event for sailors with disabilities. 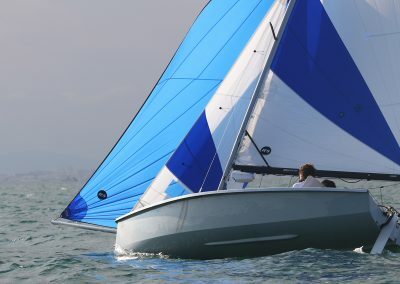 Helena is happy to offer coaching and is planning to arrange some Class training shortly. 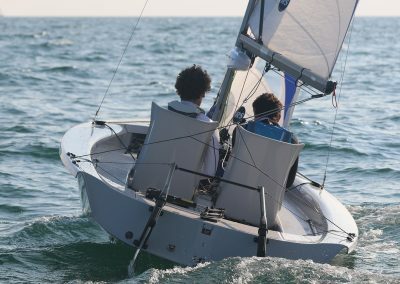 An opportunity to sail the RS Venture Connect before arriving in Sheboygan. 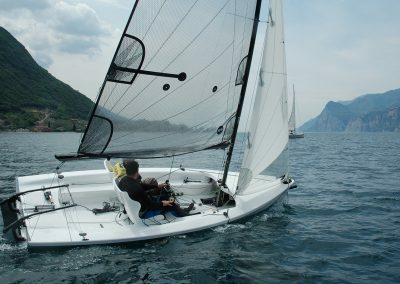 After the PDP Camp, the RS Venture Connect will be available in Garda for teams to use and train with. 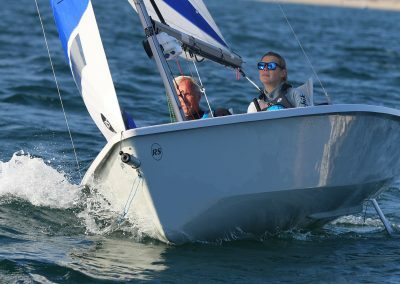 At the Para World Championships in Sheboygan this September, Helena Lucas will be running 3 to 4 days training before the practice race on the 17 September. 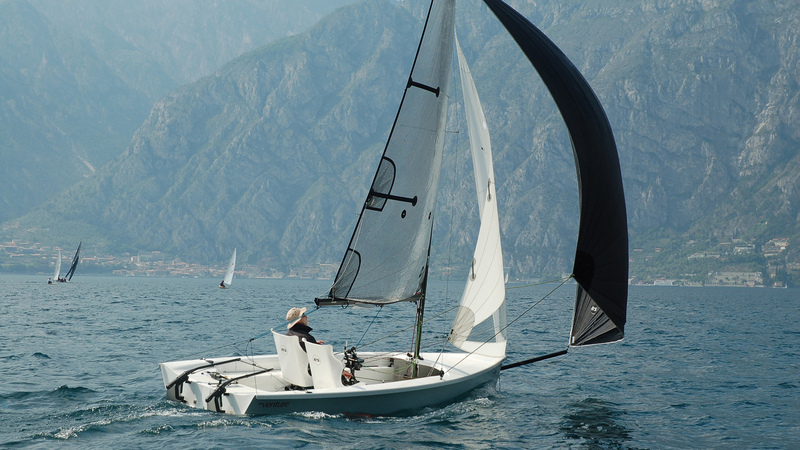 There will be 8 boats available for am and pm session. Sign up at registration. 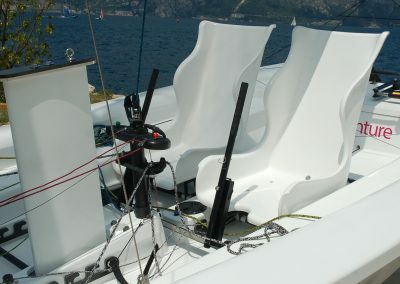 After racing each day at the Worlds, the two seat configuration will be switched to one seat configuration for sailors to try. 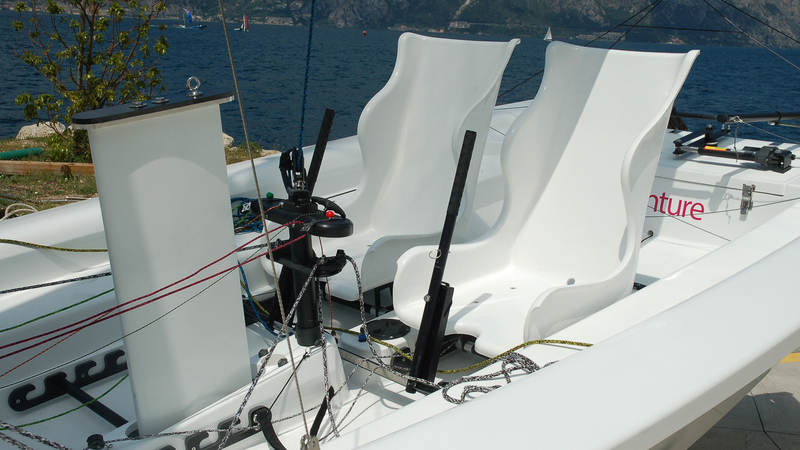 Even less time to switch to single seat, steering system doesn’t need to be removed for switch. 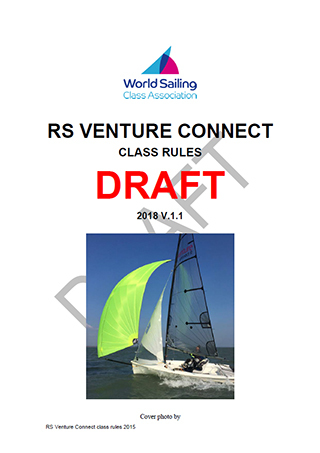 If your club is interested in purchasing RS Venture Connect, contact the RS team via info@rssailing.com or Helena Lucas at Helena@rssailing.com on Class activity matters.